How do I get the people I'm trying to reach with social media? 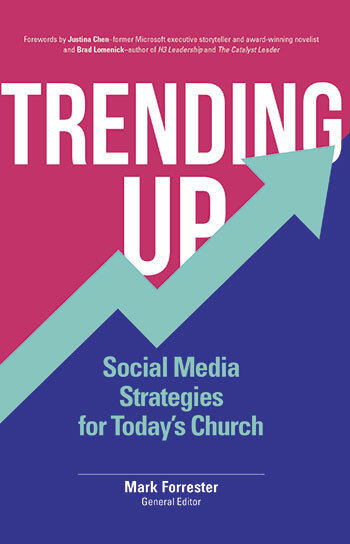 With this book, your church will be ready to reach one of the biggest missions fields today: the billions of active users on social media. Includes recommended books, websites, blogs, and other tools to help you develop your social media presence.